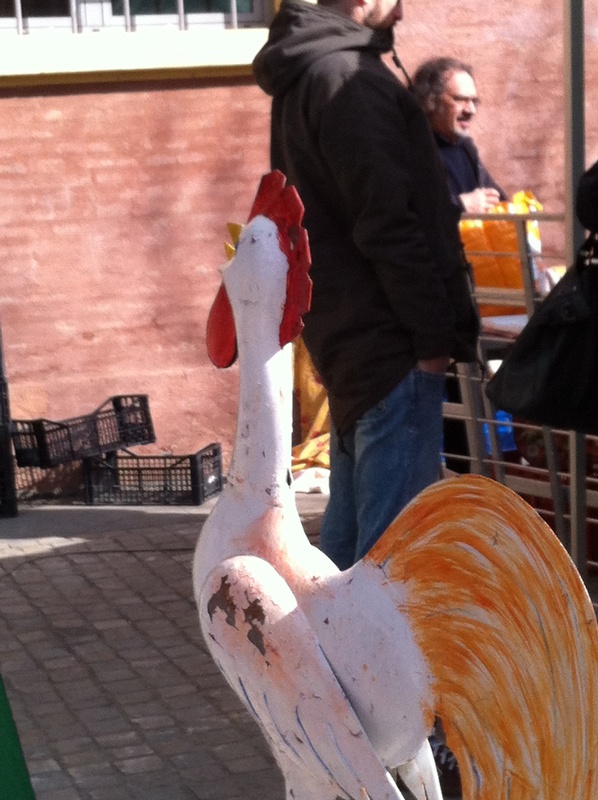 A Saturday morning in spring is the perfect time to visit an open air market. 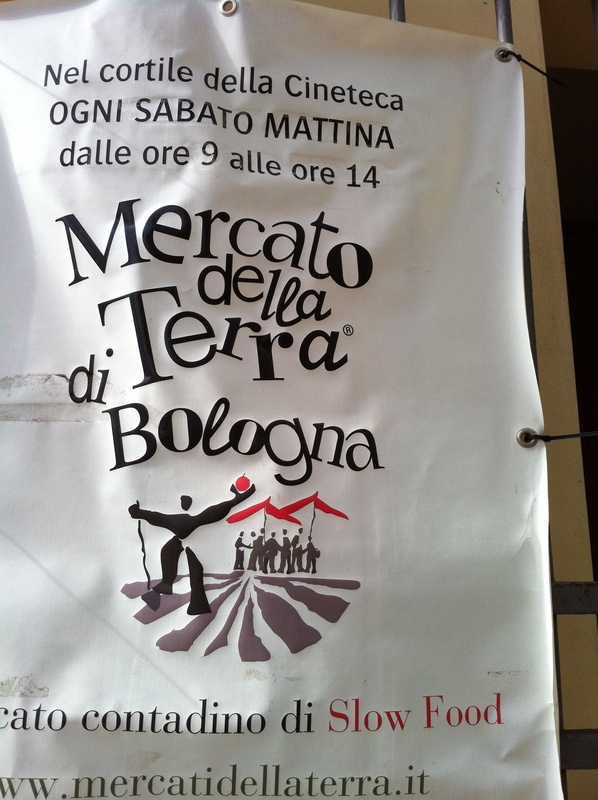 In Bologna my favorite place to go is Mercato della Terra. It’s located in an area of Bologna with a great cinema, walkable streets and a city park. There are about 20 plus vendors, farmers and producers who come from in and around Emilia Romagna. Some from even further afield. 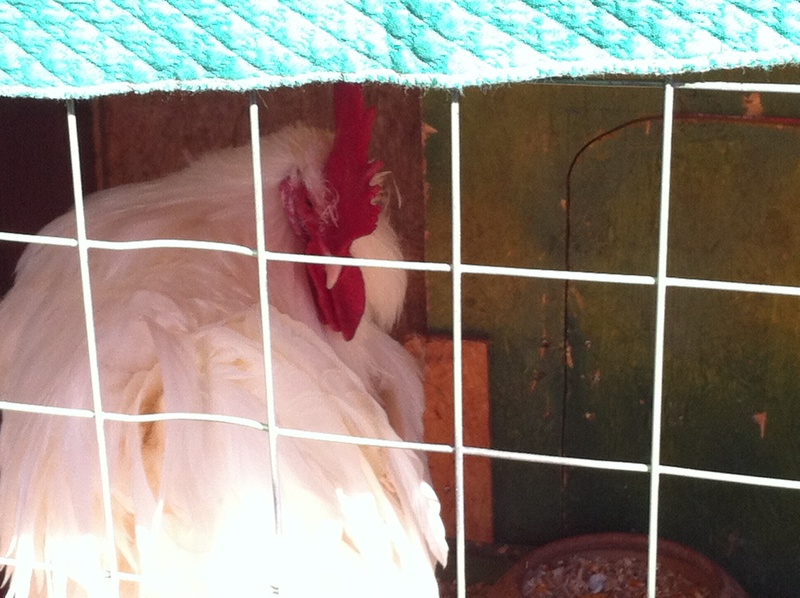 But I love the fresh egg guy and his sidekick the chicken. It may only be a way to sell more eggs but it works. 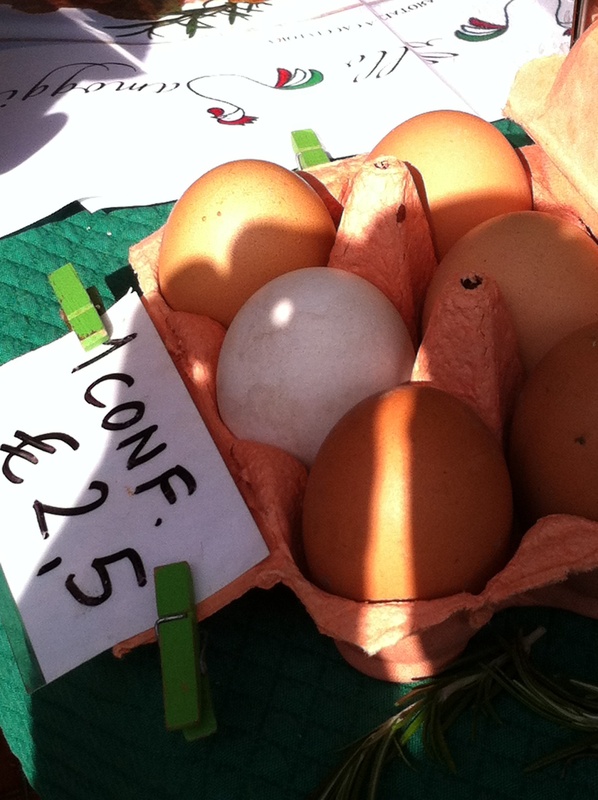 children crowd around and when I buy them it makes me feel the eggs are truly fresher. At 2.50 euro for 6 eggs they aren’t cheap but reasonable for eggs that are much better than store bought ones. 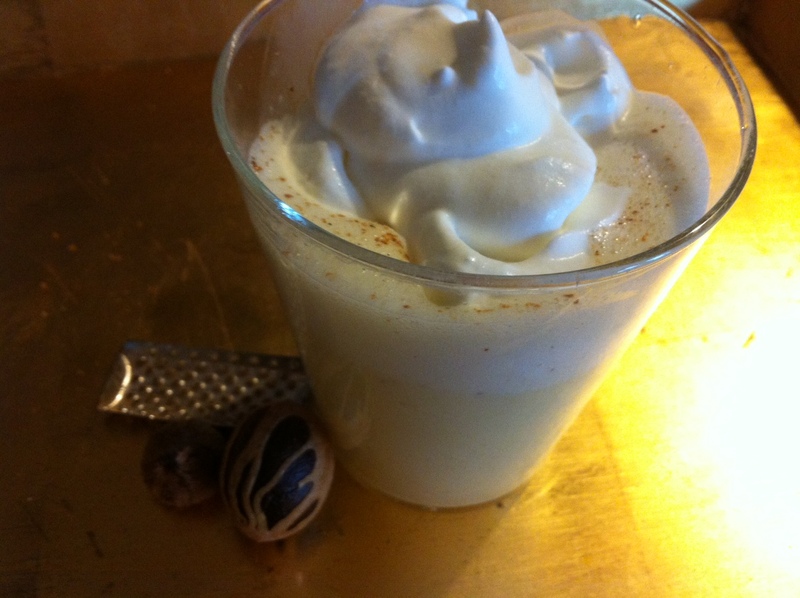 What to do with such fresh eggs… make egg nog. Usually a Christmas drink but perfect for Easter as well. A drink that is creamy and sweet, served with rum or without, but definitely a dollop of whipped cream and a dusting of nutmeg. See recipe for egg nog. ← Moros y Cristianos. Cosa c’è in un nome?